Many new parents long for a full night of glorious, uninterrupted sleep yet shudder at the thought of letting their baby "cry it out," the sleep training method in which parents allow babies to cry themselves to sleep. But a new study adds support to the idea that the method is effective and does not cause stress or lasting emotional problems for babies. Researchers in Australia worked with 43 sets of parents who had babies between 6 and 16 months of age and who had a common complaint: Their child was having problems sleeping. The researchers taught about a third of the parents about graduated extinction, a technical term for crying it out. Parents were asked to leave the room within a minute of putting their child to bed and, if their children cried, to wait longer and longer periods of time before going back to comfort them. Another third of the parents were asked to try a newer type of sleep training called bedtime fading. In this approach, parents put their infant to bed closer to the time he or she usually fell asleep and could stay in the room until the child dozed off. The rest of the parents, the control group, did not attempt sleep training and instead received information about infant sleep. Three months after starting the intervention, the researchers found that babies in the cry-it-out group were falling asleep almost 15 minutes faster than babies in the control group. The babies in the bedtime fading group dozed off about 12 minutes faster compared with the control group. 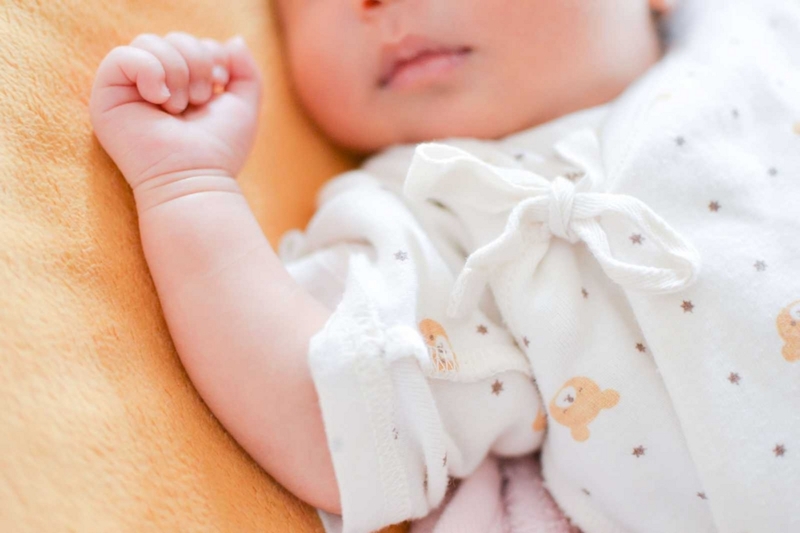 The most important aspect of the study, Weinraub said, is that both sleep training techniques seem safe for babies in the short and long term. The researchers found that the levels of cortisol, a stress hormone, were lower in the babies in during sleep training interventions. Moreover, one year after the interventions, the babies did not show signs of being more attached to their parents, nor did their parents report more behavioral problems compared with the babies in the control group.